About Us – HAIRDEPOT - Hair & Scalp Care Products, Prevent Hair Loss, Shampoo, Conditioner, Treatment, Styling, Appliances and more! LOVE YOUR HAIR, GIVE YOUR HAIR A LOVING CARE.. 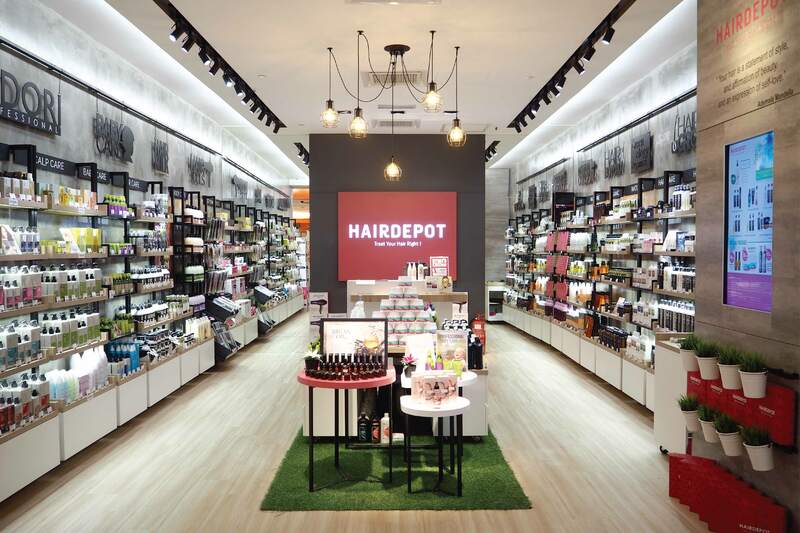 Launched in October 2006, HAIRDEPOT is one of Malaysia’s fastest growing online hair & beauty retailers bringing you outstanding value beauty, grooming and health products straight to your door for free! Choose from a diverse selection of over 1,000 products across hundreds of well-known brands from luxury salon & spa brands to high-street saviours, as well as eco-chic natural & organic staples. With new products arriving every month, you’re sure to find something uniquely yours. Stay tuned in to all things hairdepot.my by signing up to our newsletter – you’ll be the first to know about exclusive discounts, special offers, competitions and new arrivals. Join us on Facebook,Instagram and Wechat and you’ll never miss a thing! Like wise, we’re constantly listening to you so we can keep our uniqueness. Tell us your opinions, comments, questions and suggestions here.